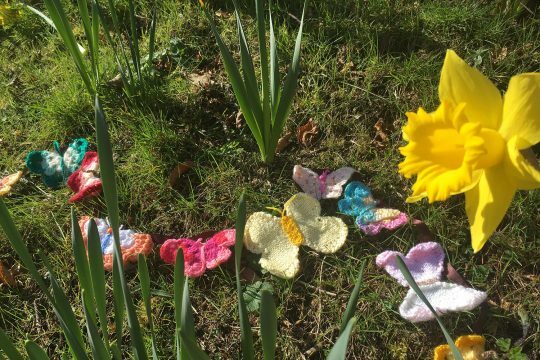 You are here: Home Our Organisation Latest News RCHT Charity Can Cornwall’s knitters create the longest string of Butterfly Bunting? 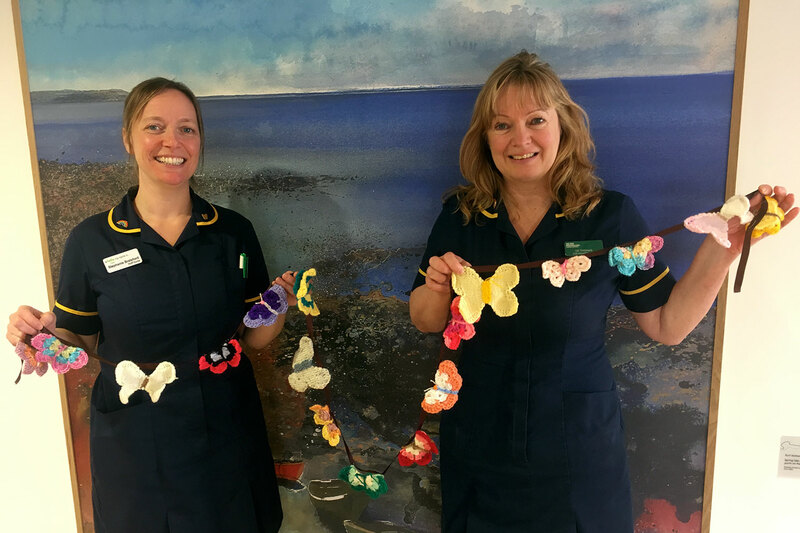 To mark the start of Dying Matters Week, commencing on Monday 13th May, the team want to wrap the hospitals in a big butterfly bunting hug, all to increase awareness of The Butterfly Scheme an initiative which aims to enhance end of life care across the Trust. “We are asking everyone across Cornwall, and beyond, to set their needles to the task and help us to highlight to people across Cornwall and beyond the great work that is being done within our hospitals to improve end of life care,” said Steph Brelsford, Butterfly Scheme Project Lead. “By getting involved you will help emphasise just how important it is to get End of Life care right for everyone,” Steph added. 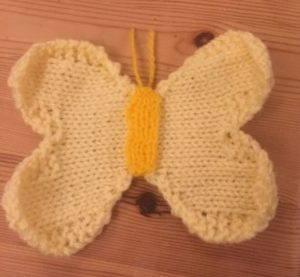 Individuals can contribute as many butterflies as they would like – groups of friends of family and even craft groups might like to join butterflies together to contribute to the bunting. On the day staff, volunteers and patients will join together across the three sites to display the bunting which it is envisaged will wind its way around the hospitals grounds. “Come on Cornwall, we know that we have enough keen crafters out there to make this a real spectacle! 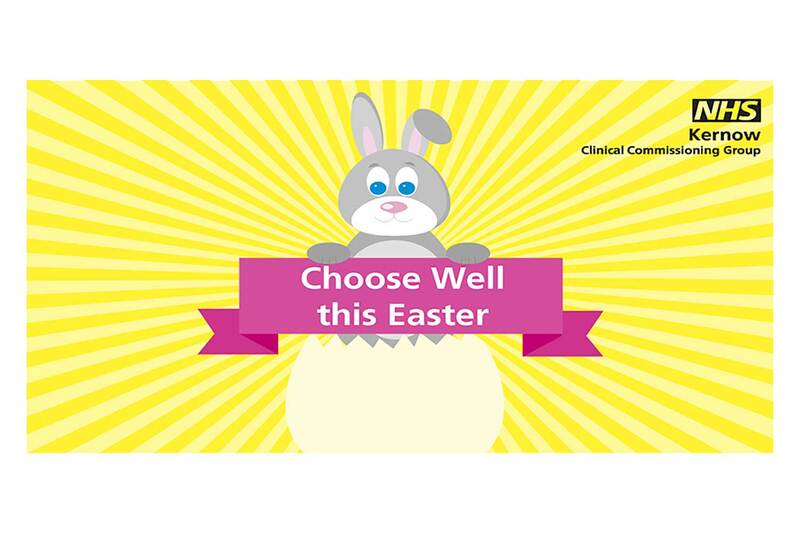 Let’s put the county on the map and show how much we care about enhancing end of life care in our hospitals!” Said Karen Murrish, Fundraising Manager for Royal Cornwall Hospitals Charity. 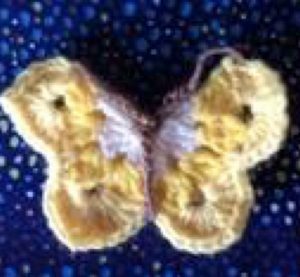 If you would like to contribute a few then ideally we ask that you connect the butterflies together onto a backing tape with a 1” gap between. Offer to act as a drop off point for butterflies. Offer to collect donations for butterflies after the main event. This will involve having a collection tin and small stock of butterflies at your location. or Post to Royal Cornwall Hospitals Charity, Royal Cornwall Hospital, Truro, TR1 3LJ. Pattern details supplied below but please feel free to get creative! Cut the yarn and move to end of needle to make the 2nd curve of the wing. Cast on to repeat pattern on the same needle. When you’ve completed the 2nd set, both wing curves will be on the same needle.